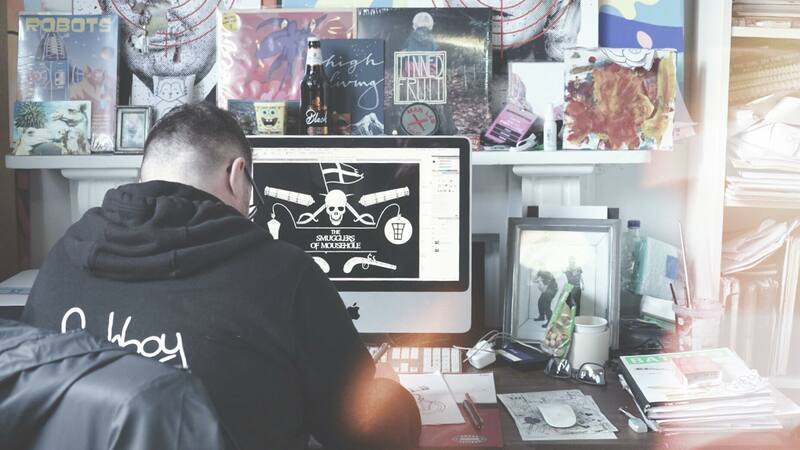 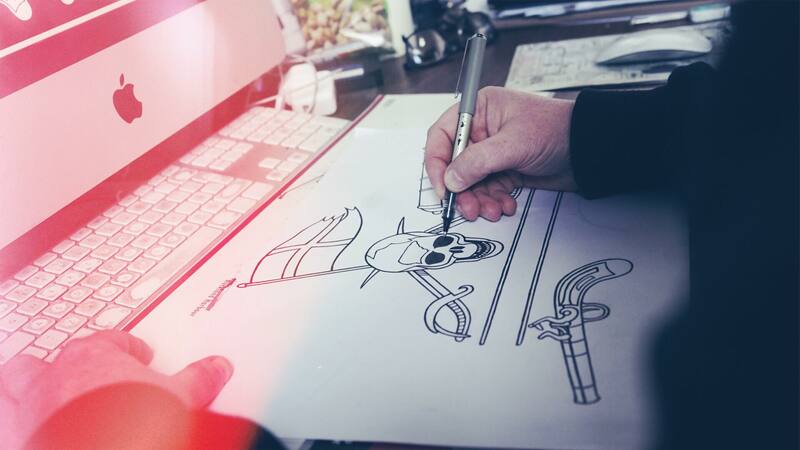 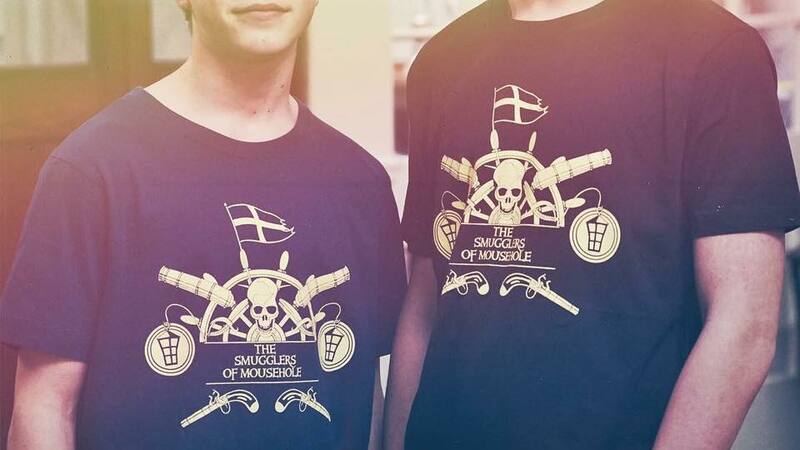 Art work commissioned for The Smugglers Of Mousehole film project. 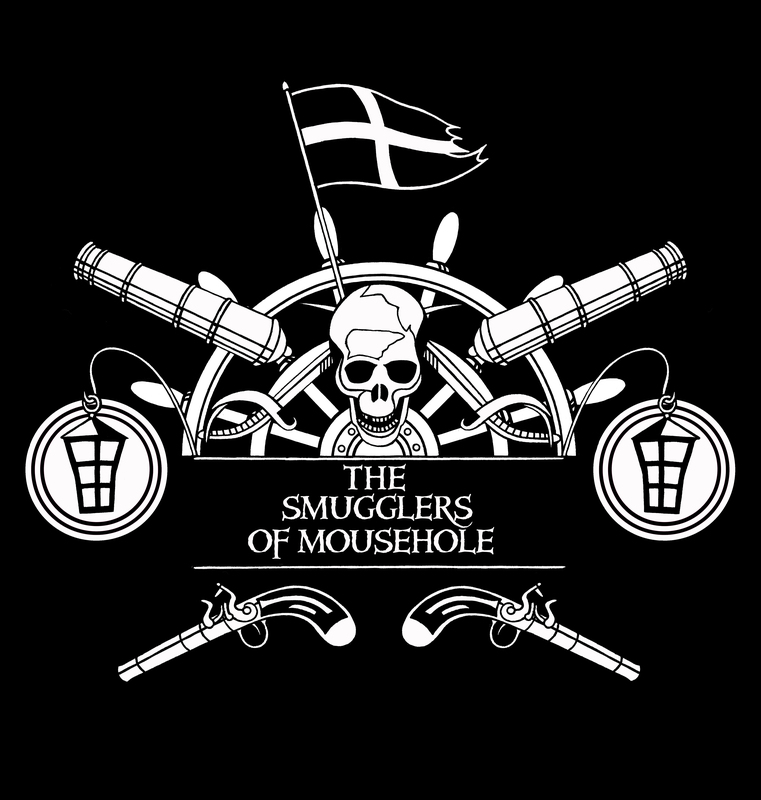 The Smugglers Of Mousehole is a children’s book, which is now being adapted as a short film by local producers in Penzance. 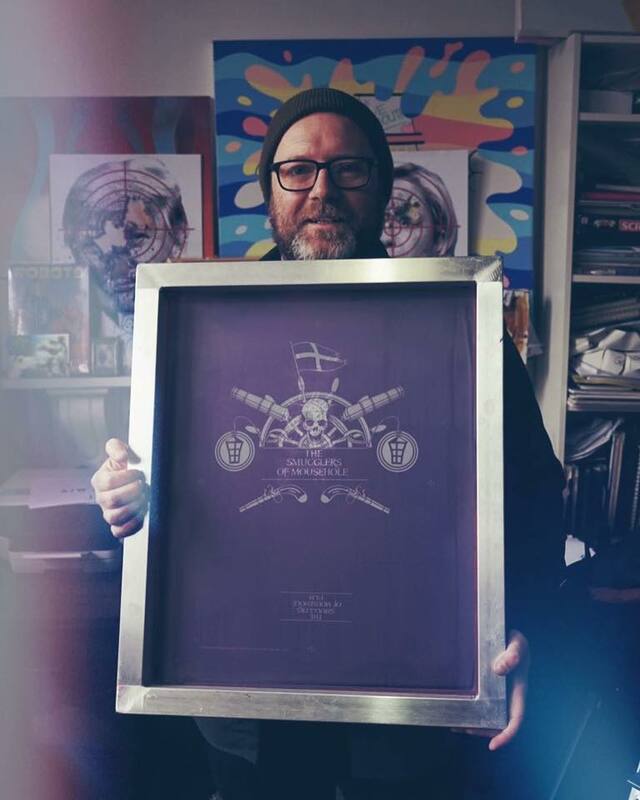 The artwork was produced for a poster and a t-shirt design for their Kickstarter project to help raise funds for the film.